Putting your house on the market can be extremely stressful. It is not easy to sell a house, despite the property market still being red hot. There are many companies that buy houses but most of them want to buy a house that is good sand easily saleable. While you can find companies that buy houses as-is, it may still be a good idea to bring some changes to your property before you start to look for a buyer. This is because some small changes can provide you with big benefits. There are professional real estate agents to help you in this regard. While they are quite helpful, but they will charge you a commission that is usually 10% of the value of the house, which is why many people shy away from hiring them. Nonetheless, if you are in a hurry to sell your house, then hiring an agent may be your best bet. But, make sure to pick one who has a good list of clients and has had successful sales. Look at your house from a buyer’s perspective and make all the necessary changes. For example, if there is anything broken make sure to get it corrected as soon as possible. If the pain is off, get it repainted. A few of these remodeling jobs may be expensive so be careful. Certain changes can be beneficial as they provide a high return on investment, but some changes may cause you to lose money. Clean the house and get rid of dirt and trash. Plus, remove extra furniture as well so that the house does not look cluttered. The biggest hurdle in selling your home is inappropriate valuation It is essential to price your house reasonably if you want to sell it quickly. This is the point where real estate agents comes in handy. They can help you find the right market value of your property and sell it without any trouble. There are several ways to sell a house. Gone are the days when ‘for sale’ boards were effective. Today, you need to be on the web to do the job. You can post advertisements on different websites including social media sites so people are aware about your intention to sell your property. The ad should provide all details regarding the property, including photos. Also, don’t leave all the work up to your agent. Share the information around the neighbourhood and your social circle. These simple but highly effective tips will help you sell your house quickly. 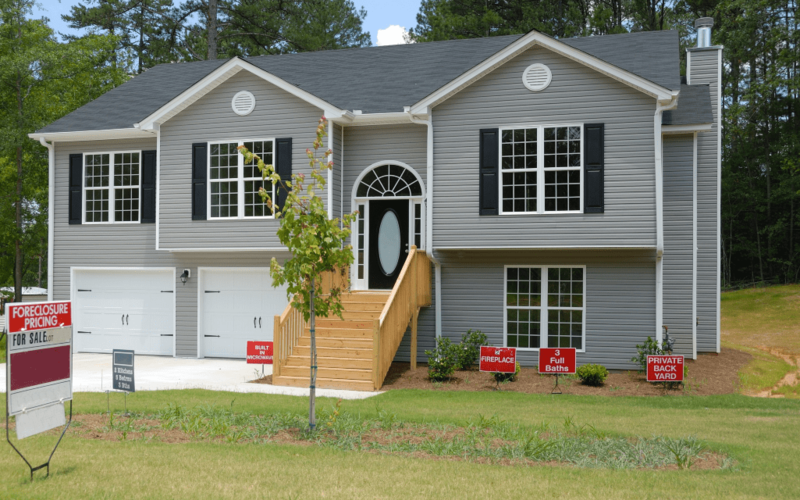 If you are in a hurry, then companies that buy as-is house are your best bet as they would pick your house without asking you to perform any repairs and can be a savior when you are in need of money.